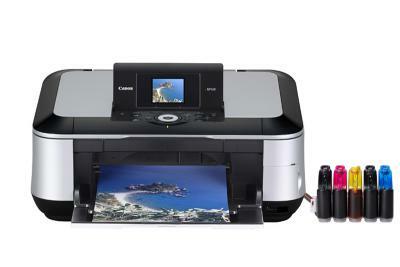 With Wi-Fi connectivity, improved functionality and superb TFT display, this premium All-In-One is the ideal creative solution for those who want stunning features and the ultimate in flexibility. 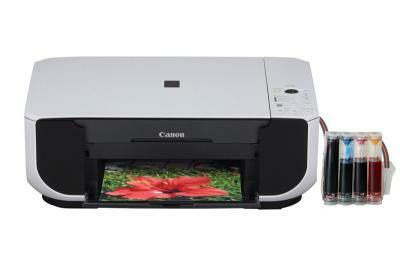 Print, Copy and Scan with this compact, affordable All-In-One for the everyday user. 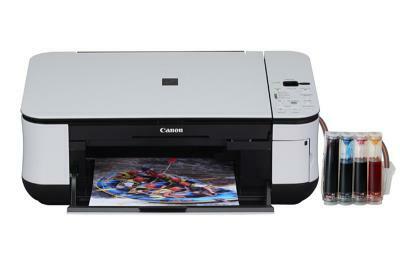 Enjoy high-quality photo printing with the versatility of memory card slots for digital camera users. 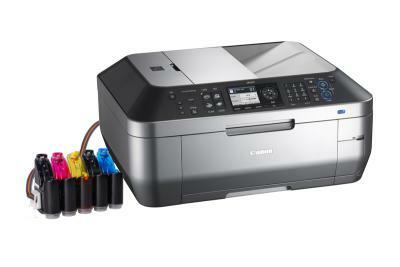 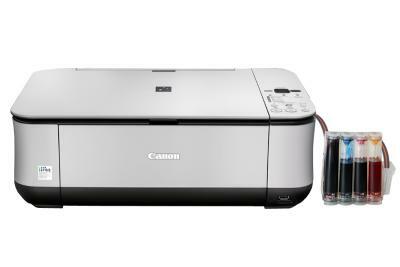 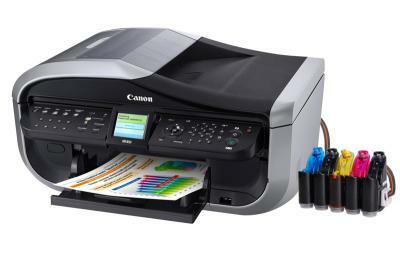 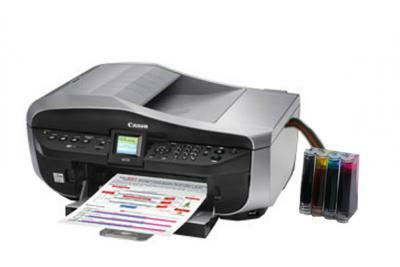 This premium Fax and Photo All-in-One is a great tool for the small office. 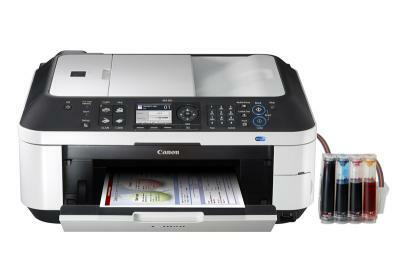 Share the productive fax, print and copy functionalities over an Ethernet network and you?re saving both time and money. 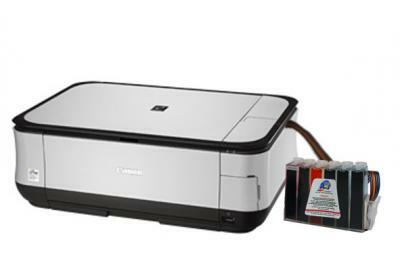 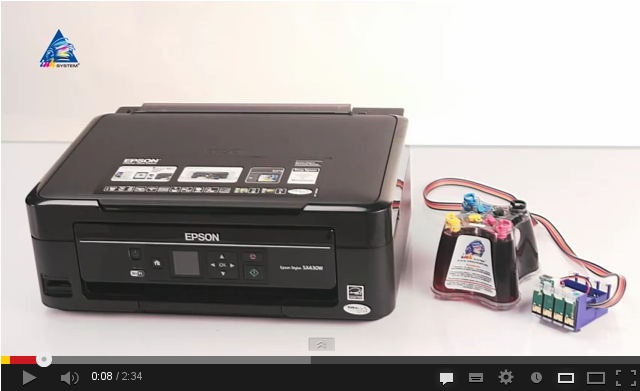 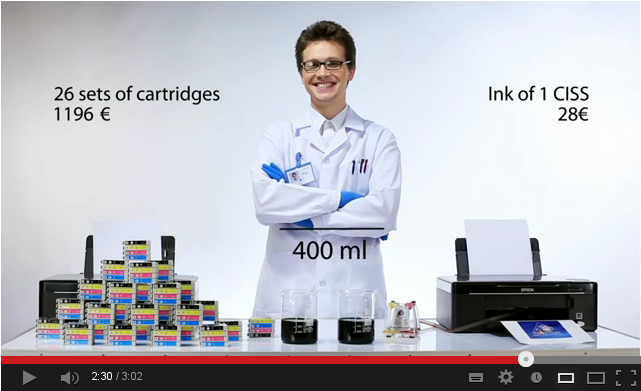 A Photo All-in-One with economical single inks that prints, copies or scans in colour. 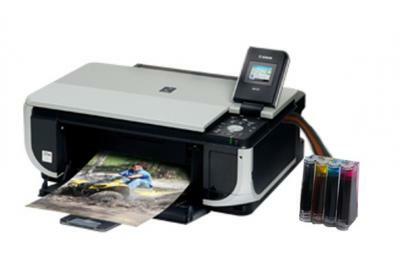 Print photos PC-free from memory cards via a colour LCD screen, or direct from digital cameras or mobile phones.